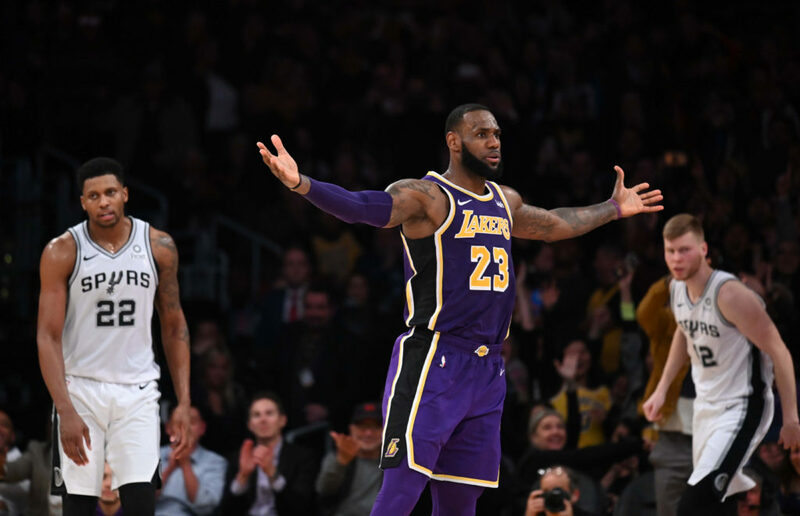 On Wednesday night, against a frisky San Antonio Spurs team that has been on the ropes of late, LeBron James would not let the Lakers lose. He just wasn’t going to walk out of Staples Center with an L. His team was not at its best, the refereeing left something to be desired (on both sides, mind you, leaving the Lakers especially frustrated), and there was just a general feel to this game that the Spurs — who had twice beaten these Lakers already this season — were going to do enough to win. And then LeBron decided, nah, not tonight. It’s been…well…quite a long time since the Lakers had a player like this. Post-achilles tear Kobe offered us moments of greatness to be sure, but that player achieved it through guile, unwavering confidence, and muscle memory. He would conjure moments of past glory — a slithering drive, a fadeaway from the right baseline, a nifty rip-through or drop step from the post to evade a defender — but one major reason these moments inspired awe was because of how hard they were and how #24 was able to succeed anyway. This current version of LeBron is not that. He still makes things look easy. He still takes control and calms what should be chaos. He, deliberately and decisively, can take your team’s soul and decide his team is going to win. Wednesday night, against the Spurs, was one of those nights. He powered to the paint, finessed a spin move, and finished at the cup. He hit a three from Figueroa Street on one possession and then scooted in closer just to (seemingly) mock the defense and hit a more contested one on another possession. He orchestrated teammates into the proper position and threw pinpoint passes to create advantage. He seized a game that was in the balance and claimed the win for the Lakers. 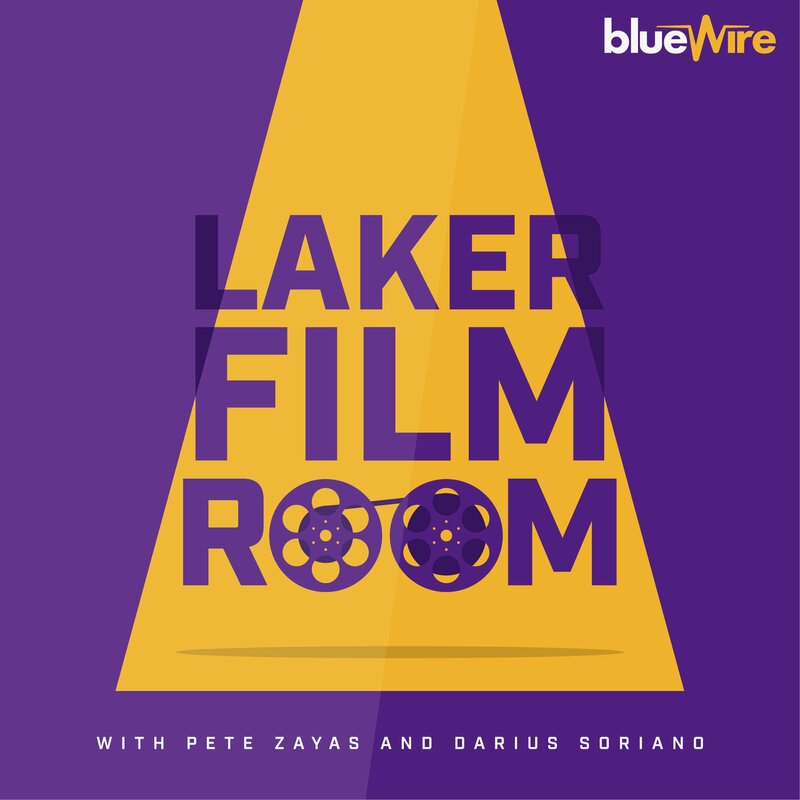 When watching this all go down, it was truly the first time I fully appreciated what having LeBron James on the Lakers means. Don’t get me wrong, earlier in the year when the Lakers played the Heat in Miami, LeBron took control of the game early and totally impressed his will on the contest. The Lakers steamrolled and did it after a disappointing loss in Orlando just a night earlier. That game inspired similar feelings as Wednesday’s win over the Spurs, but it wasn’t quite the same. There’s just something different watching a truly great player turn it on in a game that is there to be lost, but turn it around to reverse the result. There’s a thrill of watching the momentum shift and then crest in your team’s favor because a singular talent decided to make it so. It’s a feeling I’ve had many times over my life as a Lakers fan, but the first I’ve really felt it this season. And while I’ve seen LeBron do this countless times in his career, I’ve never cheered harder for it than Wednesday. And, for that, I’m appreciative. The Lakers have LeBron James. And this is what’s possible.